I thought this was cool. 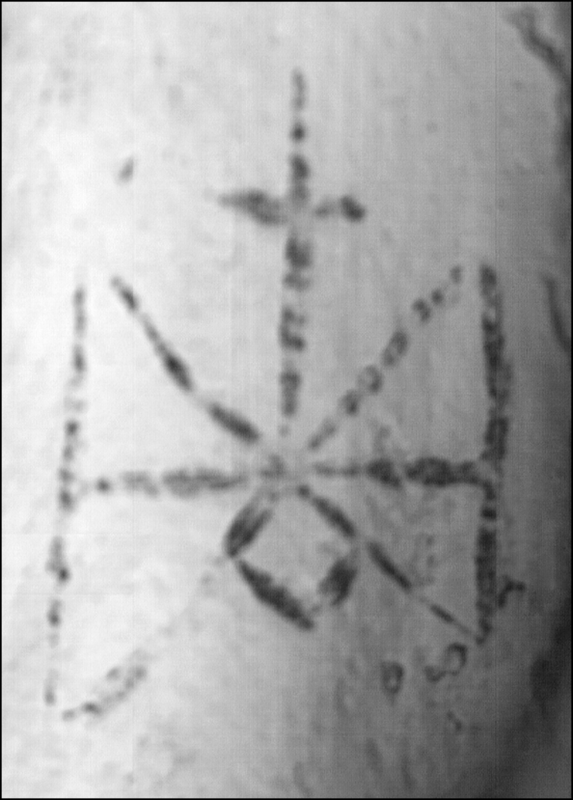 A woman whose mummified remains were found in Sudan a few years back, had a Christian symbol tattooed on her inner thigh. The symbol is a picture made from the letters of the name Michael, presumably for the arch angel. The symbol has been found in churches and other decorations made by ancient Christians in the area. This tattoo was the first tattoo found from this era. You can read the story here. Researchers theorize that it may have been meant for protection. For all we know, they were common. Or the tattoo could have had spiritual meaning for the woman. That’s why I and a lot of other Christians have tattooed today. One of these days, I’ll have to write a post on these ancient churches in Africa that we in the west know almost nothing about. They have some fascinating, but often hard to accept stories. One group in Southern Africa claims to have possession of a drum that has some connection with Jesus’ crucifixion. I can’t remember at the moment and I’m too lazy to look it up. But if you know anything about very old African churches, please feel free to pass it on! It’s something I always have an interest in. « Older Post Exegesis and Why Noah Isn’t a Jewish Hero	» Newer Post It’s OK To Say . . .